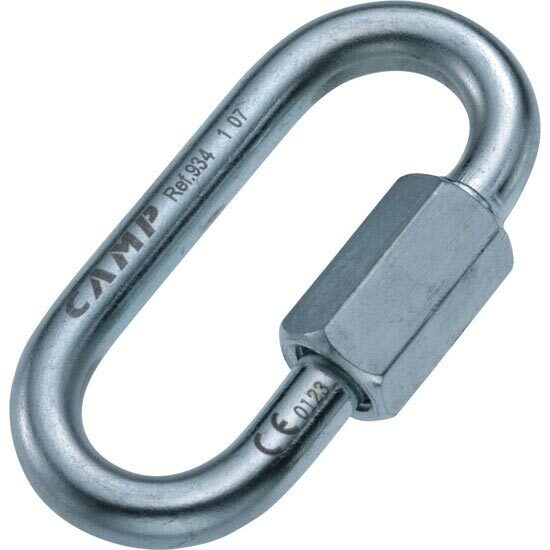 Oval screw link constructed from zinc-plated steel for superior strength and durability. 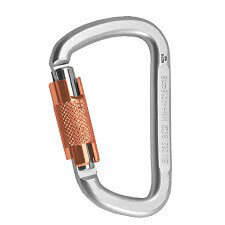 Strength: 40 kN - 10 kN. 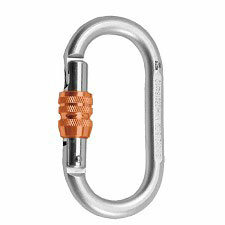 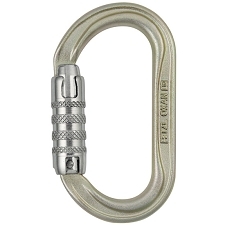 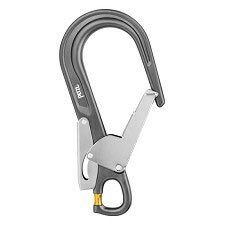 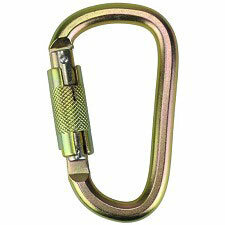 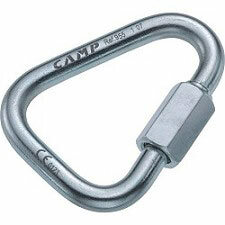 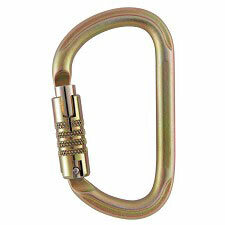 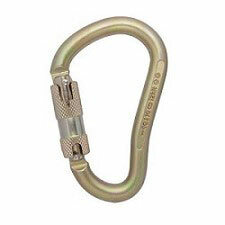 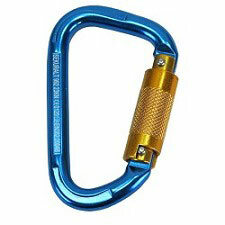 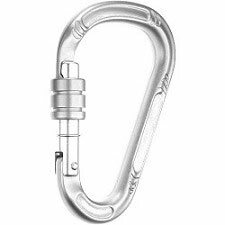 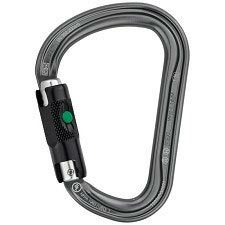 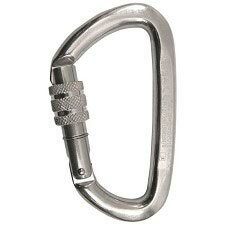 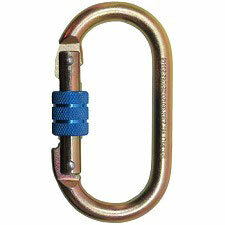 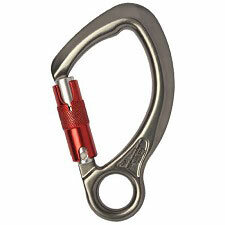 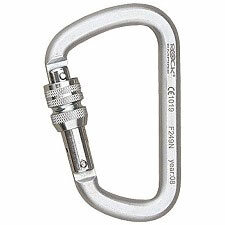 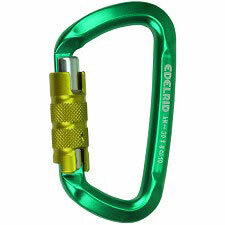 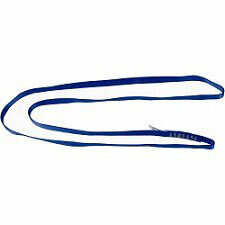 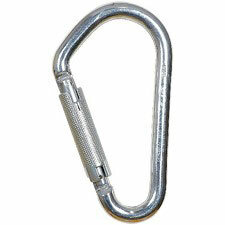 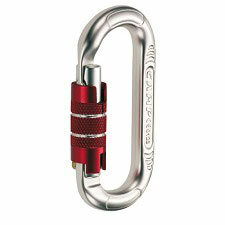 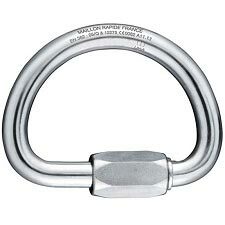 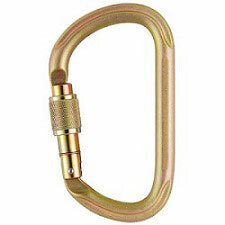 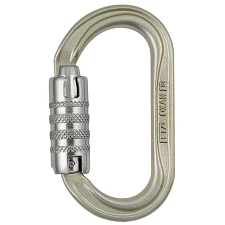 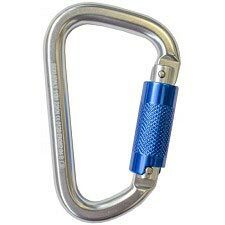 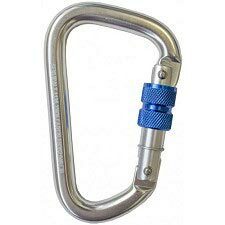 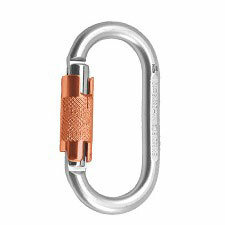 Customer Opinions "Oval Quick Link 8 mm Zinc-plated Steel"